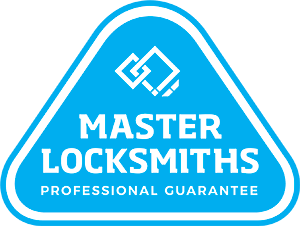 Looking for a locksmith in Top Ryde? Empire Locksmiths is the first choice for many locals in the residential, commercial & strata industry. All advice and work that you receive from our Top Ryde locksmith is provided by only fully qualified Master Locksmiths, so you can be rest assured that your home, office or strata property is fully secure and safe from even the most creative and experienced burglars. On top of our qualifications and years of experience, all of our work is fully backed by warranty, so even in the slightest chance of a problem occurring, you’ll know that we’ve got you covered at no extra cost. Your complete satisfaction is our main priority, so we provide all of our customers with exceptional service and quality products. 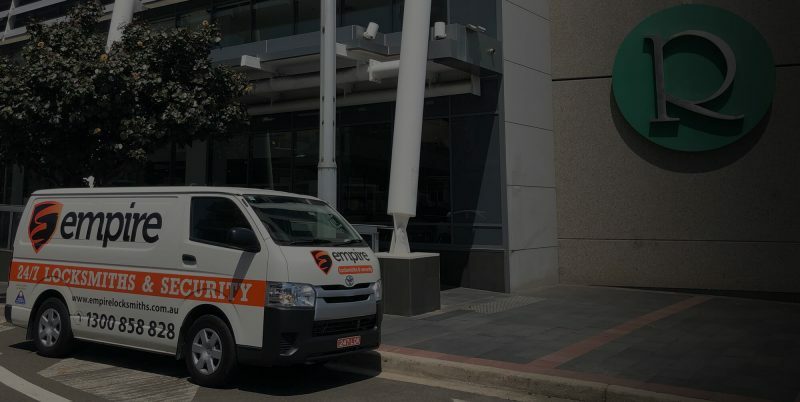 For an affordable locksmith service in Top Ryde, look no further than Empire Locksmiths. Contact us today and save even more with a 10% saving. Need a Locksmith in Top Ryde fast?